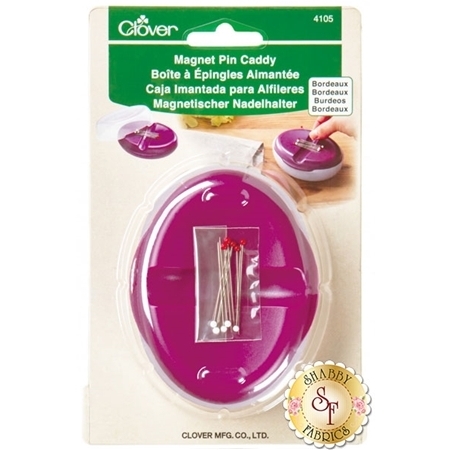 Keep your pins secured and easy to grab with Clover's Magnetic Pin Caddy! 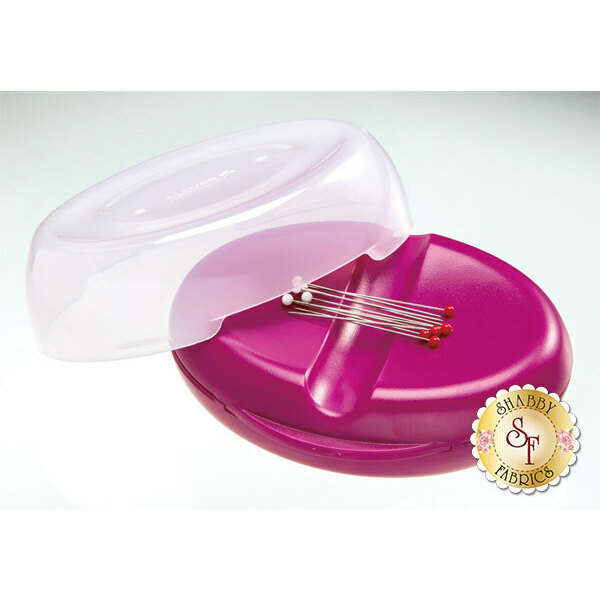 This pin caddy is designed with a magnet to keep pins in place, while a center groove allows for easy pin pick up. Includes cover for Magnetic Pin Caddy so you can safely store your pins and stack multiple caddys.